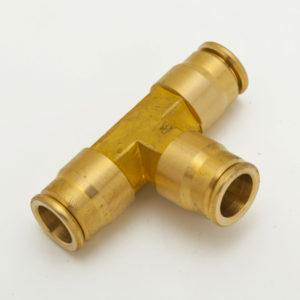 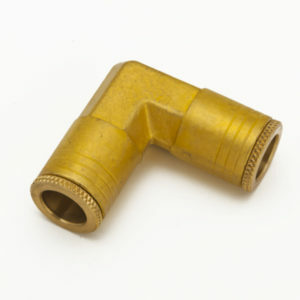 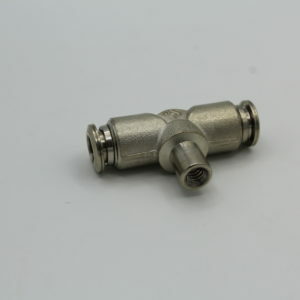 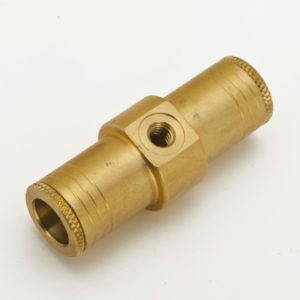 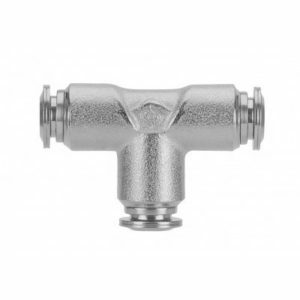 Brass High Pressure Quick Connect Union Tee Fitting – 3/8″ I.D. 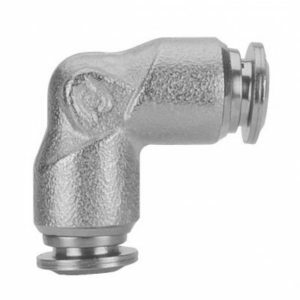 Brass High Pressure Union Elbow Fitting – 3/8″ I.D. 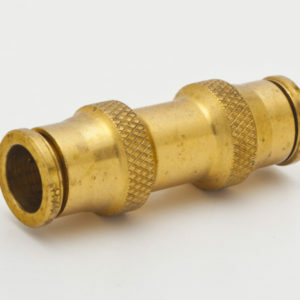 Brass High Pressure Union Straight Coupling Fitting – 3/8″ I.D. 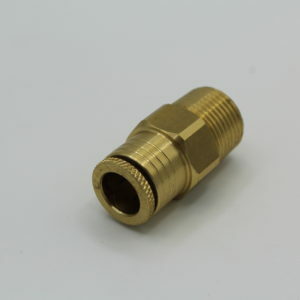 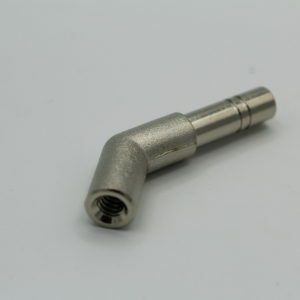 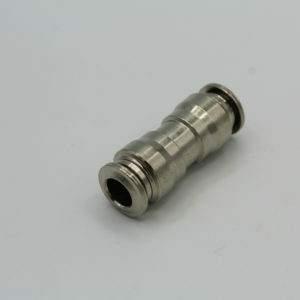 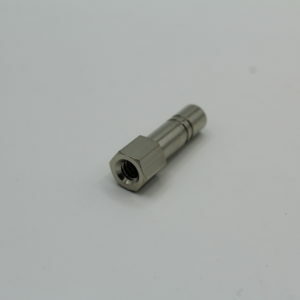 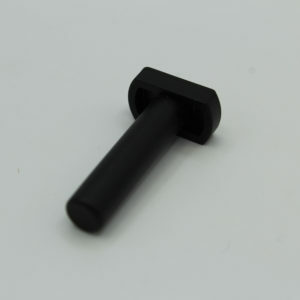 Push In Nylon Plug for Quick Connect Fittings – 1/4″ O.D. 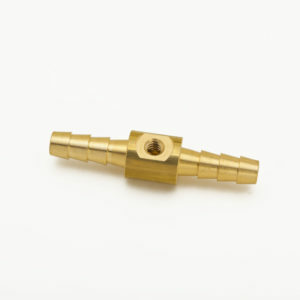 or 3/8″ O.D.